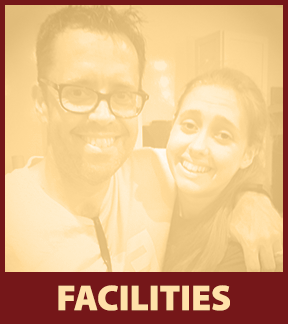 Click the image below to see a larger version of our campus wide map. 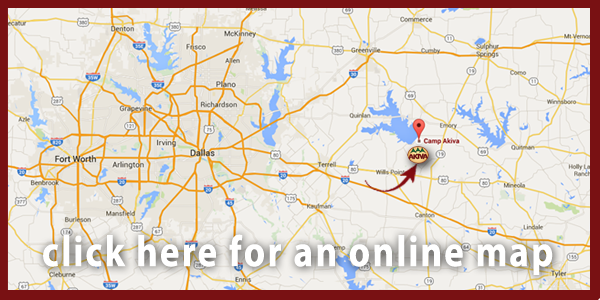 Camp Akiva is a Christian camp located in East Texas, close to Lake Tawakoni and only a one-hour drive from Dallas. 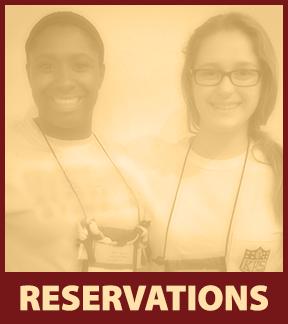 For more information, email info@campakiva.org or call 903-598-2497. 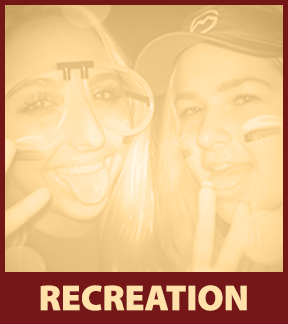 Click here for a PDF version of directions. 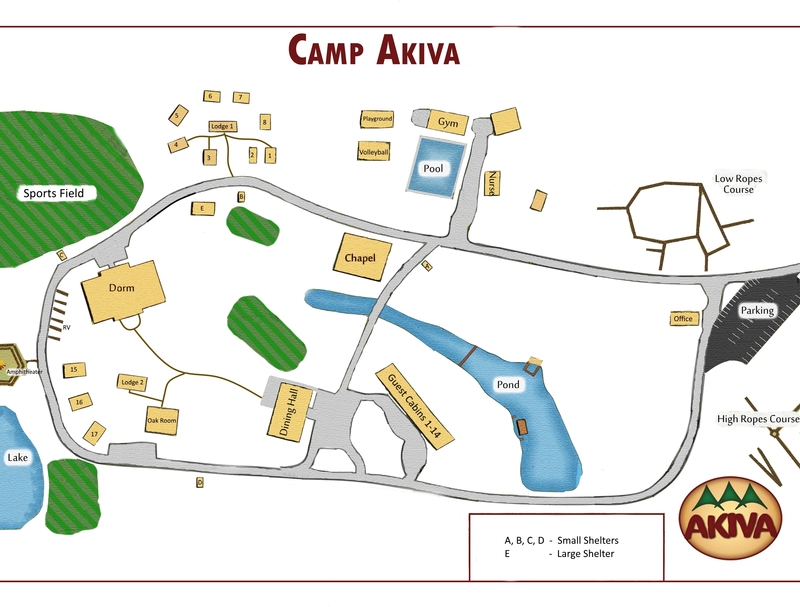 If you are interested booking Camp Akiva for your next weekend retreat or camp for your church or organization, contact us.